Why we make animated math videos that teach Place Value and other Math Concepts. I have been asked by many people why I am not doing tons of cool flashy games that kids love. I made this page to explain why I have made videos (even though I am working on games and quizzes). My original intent was to help teachers and parents introduce topics that might be difficult to teach. While looking at many other websites I noticed one thing in common. They mostly had games and any videos they did have were a teacher in front of a camera. I wanted to combine what the television series do with animation to really teach the math concepts. Math television shows are great but in a span of 25 minutes they teach one or two problems and this is not something that can be used in a classroom with that length of time. I wanted to use animation with fun characters to teach the math concept in 5 minutes. When I made the first video I got a better idea of what and how to make these videos. 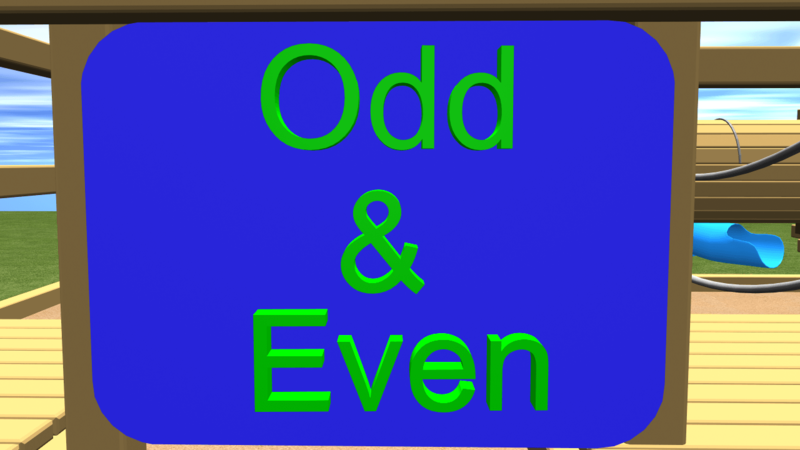 The first video I made was on even and odd and it had a dual purpose. I wanted teachers to be able to use it but I also wanted to teach my child about odd and even. She is a lot like me when it comes to learning and visuals are extremely helpful. The simple lesson on how to know which numbers are odd and even helped not only my child but can be used in the classroom or at home. Something that seems so simple to adults can be hard for children when learning for their first time. This video was a great learning experience for me as I learned all the animation software but the kids did love it. One of the next videos I created was one of my most popular videos. It was on place value for 2nd graders. This video is another great reason why I decided to to make videos to teach the math concepts. I talked with numerous teachers and place value seemed to get kids stuck on many different types of problems. 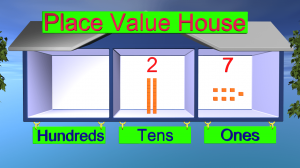 Understanding place value helps with many different aspects of math. Math builds on itself and having a strong foundation makes it easier in later grades. If you were doing double digit addition or subtraction in 2nd grade, knowing place value will be helpful since you will understand regrouping. I did my best with the animation on this video and I this video really sparked everything. I got tons of great responses from the video and many teachers have used it in their classes.